The historic center of La Morra (where the Cà d'Olga is located) is characterized by meandering, narrow streets that rise and fall in steepness. 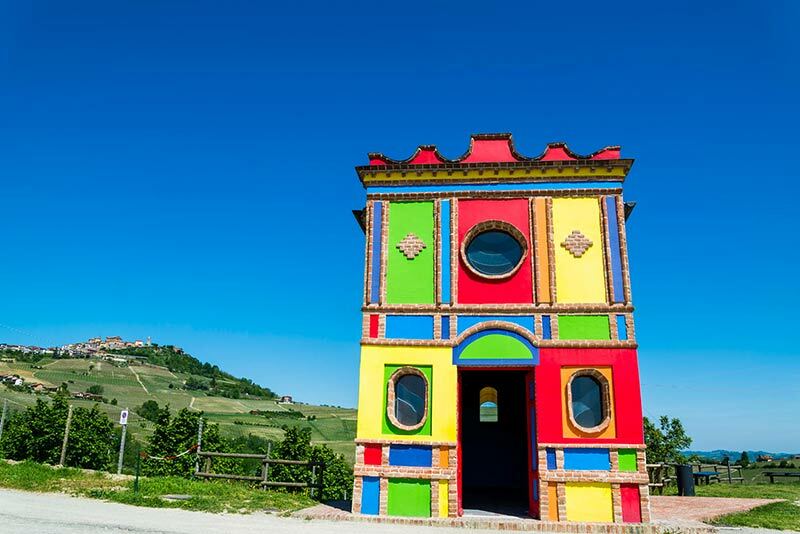 Once in Piazza Castello you can admire the splendid panorama of the Langhe and the surrounding towns, which by night become a spectacle of lights. And if you want to get higher up, head towards the Bell Tower. Continue your walk on the ramparts and medieval walls of the town. Of great interest is the Church of San Martino, in the Baroque style, whose ceilings are characterized by colorful frescoes depicting the life of the saint. 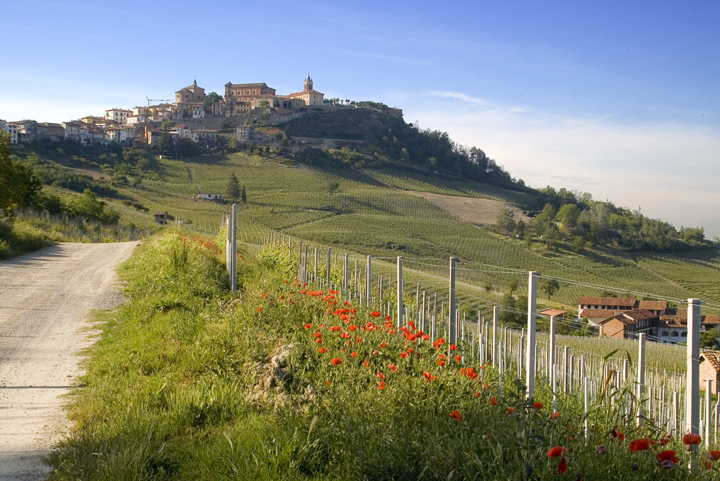 A must if you are staying in La Morra, is definitely a visit to the local wineries, which are numerous and all produce high quality wine. Every weekend, the producers, in rotations, are available to guide you in visits and tastings. On our farm you will always find an updated list of local wineries with their opening hours and telephone contacts.